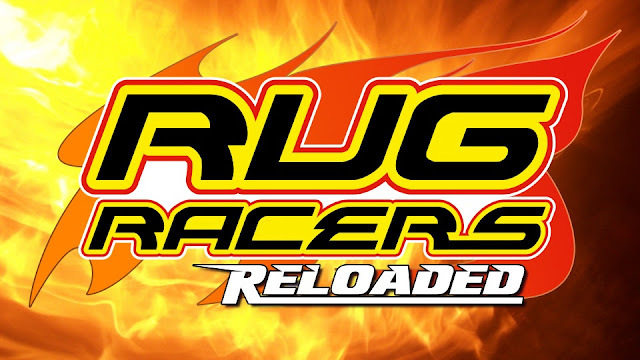 Rug Racers Reloaded this weekend! This weekend will see the first Rug Racers Reloaded on Sunday 27th September. There are still some places so please book in via centralbooking.org. If your chosen class is full please book in as a reserve as we will alter the number of places for each class to move more heats into the popular classes where possible. We can't wait to show off what we've done and all the improvements we've made. This should be a fun and exciting day and we hope to see you there! If you are available Saturday 26th September between 8pm and 10pmwe'd love it if you can help us set up. Due to changing dates earlier in the year we have a limited time to set up for Rug Racers Reloaded, we've done as much in preparation for this as we can but there's still a lot to do so we need as much help as possible.